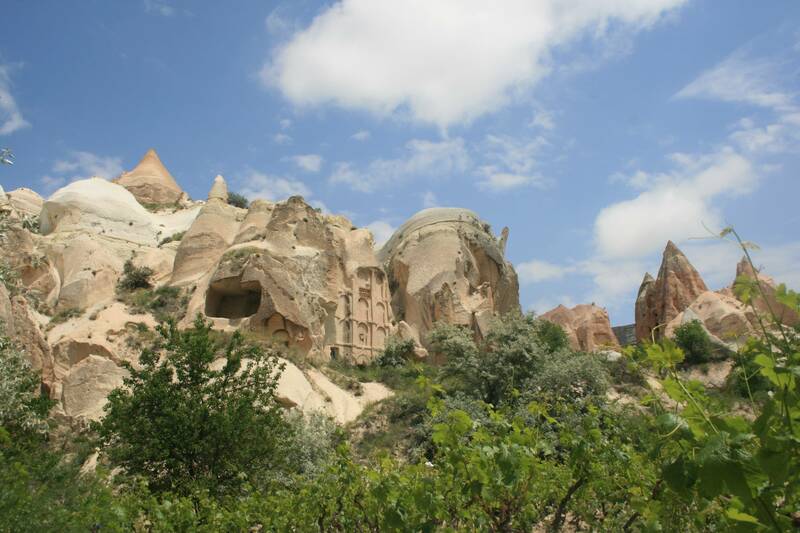 When in the Cappadocia region of Turkey, one sees some of the most fantastic scenery on Earth. Wind and erosion has made this one of the most alien and strangely beautiful regions on the planet. Walking through the Rose Valley, ancient cave dwellings dot the landscape.